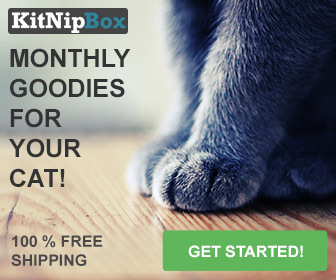 / Is the Clevercat Top Entry LitterBox for Clever Cats? Is the Clevercat Top Entry LitterBox for Clever Cats? Does your cat need to be a genius to use the Clevercat Top Entry LitterBox? Or is this litter box great for all sorts of different cats? This review is going to go over some of the features of this top entry litter box to see if it meets a cats’ everyday toilet needs. First up the Clevercat is a top entry litter box. This means that it is a box with a lid and the cat enters the litter box using a hole in the lid. 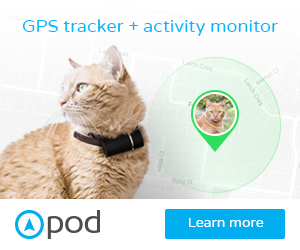 This is designed to cut down on litter tracking throughout the house. So if your cat loves to kick their litter out of the litter box then the Clevercat will stop this from occurring. The Clevercat is also designed to stop inquisitive dogs from getting into the cat litter. As well as cutting down the odour from cat litter. But does the Clevercat Top Entry LitterBox meet these claims? Well, read on. Okay, the Clevercat just resembles a large rectangular box. Size wise it is 20 inches long by 15 inches wide and has a depth of 15 inches. When the lid is on the box then there is a 9-inch entry hole for your cat. This design stops your cat kicking their litter outside the box. It also stops urine leakage over your floors. 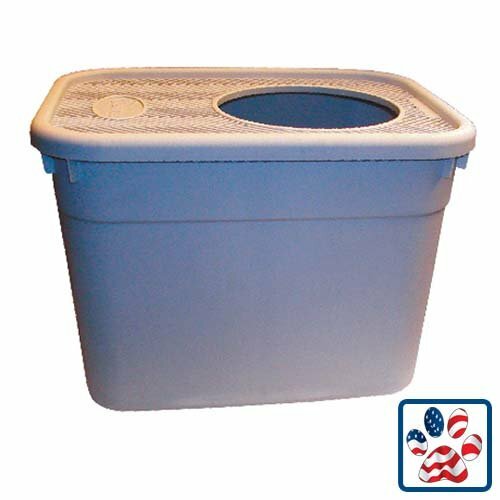 This kind of litter box can use any type of litter so you are not constrained to only using a particular brand of clumping litter. 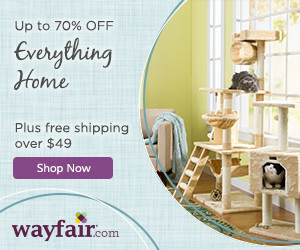 In fact, you can use anything that your cat enjoys such as wood, paper, clay, or any other material. 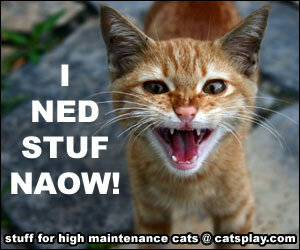 In order to make clean up simpler, you can use a litter box liner but this does not come with the unit. However, you can use normal garbage bags as a liner. Due to its very simple design, the litter box is very easy to clean out. It is also very sturdy and made in the USA. Once filled with litter your cat just needs to jump onto the roof of the box and then enter via the hole. After they finish their business they just climb back out. When your cat leaves the litter box then any litter stuck to its paws should be removed by the textured litter box lid. Helps to stop litter tracking throughout the house. Litter Box and lid made from a sturdy plastic so very strong. You can use any litter that your cat likes. Seamless box design to stop urine leaking over the floor. Very useful if your cat doesn’t squat whilst urinating as it stops the urine from hitting walls or floor. Stops most dogs from accessing the cat litter. Stops inquisitive toddlers from accessing the litter box. As there is no inbuilt litter box liner, then liners don’t fit properly and move about. Some cats might not like the fact that odour remains trapped inside the litter box. It is only 15 inches deep so not very useful for larger cats. 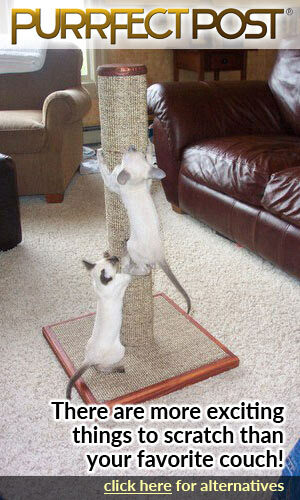 Not very good for older cats who are less agile. It is not a stylish or modern design. Some litter still gets tracked especially if you have a cat that jumps straight out of the box and does not walk on the roof. So Will Cats Like the Clevercat Top Entry LitterBox? Top Entry Litter Boxes do need some getting used to by cats. Some will take to them quite quickly but other cats may never like them which could lead to outside litter box soiling. One trick you can use to encourage your cat to use a new litter box is placing some of their used litter inside the box. But also larger cats, overweight cats and elderly cats will have a bit of difficulty with this box. You may find that your cat will put its’ head out of the hole whilst going to the toilet and so you will need to clean out the box after every use as the deposits will be in the same place. There is a money back guarantee BUT and this is the important bit – the money back guarantee is only on unused units. So you can set it up without litter in it and see if your cat explores the box = BEFORE adding the litter and therefore invalidating the guarantee. As the odour is held inside the box you do need to regularly empty the deposits. And it is an idea to wash out the litter box once a week. This litter box does lack design style, though. It does not look modern and it is a litter box that you will probably hide away in a non-traffic area. It looks like a litter box so it is very difficult to hide the box. The Clevercat Top Entry Litter Box is available, here, from Amazon.